Canada is getting warmer faster than the rest of the world. Why is that? Can you stop a hurricane? Earlier this week, the federal government released a report suggesting that Canada is experiencing warming at twice the rate of the rest of the world — and that in Canada’s North, it might be three times the rate. Andre Mayer spoke to Dianne Saxe, the former environment commissioner for Ontario who now runs the green consultancy Saxe Facts, about how climate change is playing out in this country. Why is Canada warming at twice the rate of the rest of the world? Canada’s refrigerator, the Arctic, is warming fast. The Earth’s climate warms faster near the poles. Why is still being studied, but the reasons include feedback cycles that are internal to the climate system, such as the positive feedbacks that occur when snow and ice melt to reveal darker, warmer surfaces below, and when more energy in the air and water currents are transported to the high latitudes. Also, land warms faster than oceans, and Canada has a huge land area that is away from the oceans. We often read that Canada has some of the highest per capita carbon emissions in the world. Why is that? Reasons include Canada produces very large emissions from its industries, especially oil, gas and petrochemicals. Canadians drive the least efficient vehicles in the world, use a lot of heat during cold winters, fly often and far, eat a lot of beef and use up and throw away immense amounts of stuff of all kinds. Some provinces still burn a lot of coal. How effective have politicians been in recent decades in helping Canadians understand their carbon footprint? Some have tried very hard, but the majority continue to ignore, underplay or misstate the issues. Worse, some politicians have made climate change a partisan, divisive issue, when it should be something we work on together. Climate scientists have known about this warming trend, but the broader public most likely has not. Do you think this recent report could change the conversation in Canada? 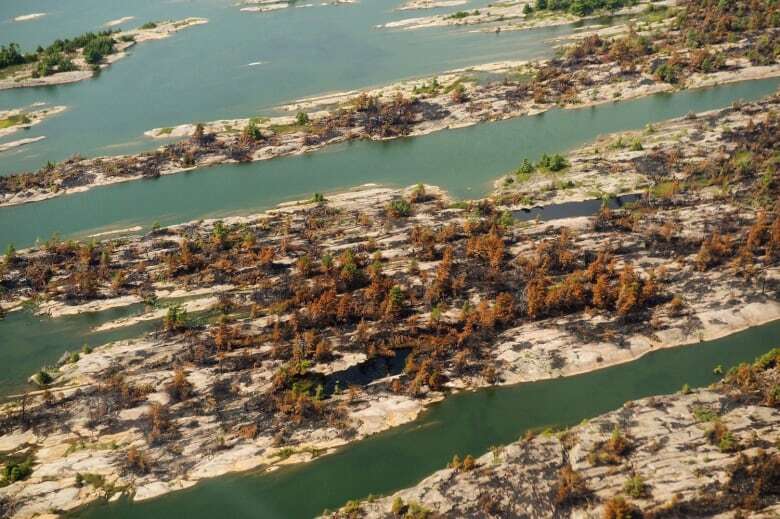 All across Ontario, my experience has been that more and more people already see the impacts of extreme events, and are starting to understand how climate change multiplies risks. I hope that this most recent report will encourage more people to translate their justifiable fear and outrage into action. But, like smokers who won’t quit till they get cancer, some people seem unwilling to do anything until they personally experience a climate disaster. Is Canada prepared to adapt to the effects of warmer temperatures? Absolutely not. The costs of adaptation, and of response to extreme events, may quickly mount up far beyond the ability of governments, individuals and communities to pay for. Insured losses from extreme events are already rising sharply, and uninsured losses are probably growing even faster. Canada doesn’t even have much sense of where we are most vulnerable. People still react with outrage and disbelief to climate-related disasters and extreme events, and expect government to look after them whatever the circumstances or the costs. Meanwhile, we continue to worsen our vulnerability, for example by destroying the wetlands and woodlands that help us moderate floods and droughts, and by building more homes in vulnerable areas. It’s been almost three weeks since Cyclone Idai made landfall in Mozambique. 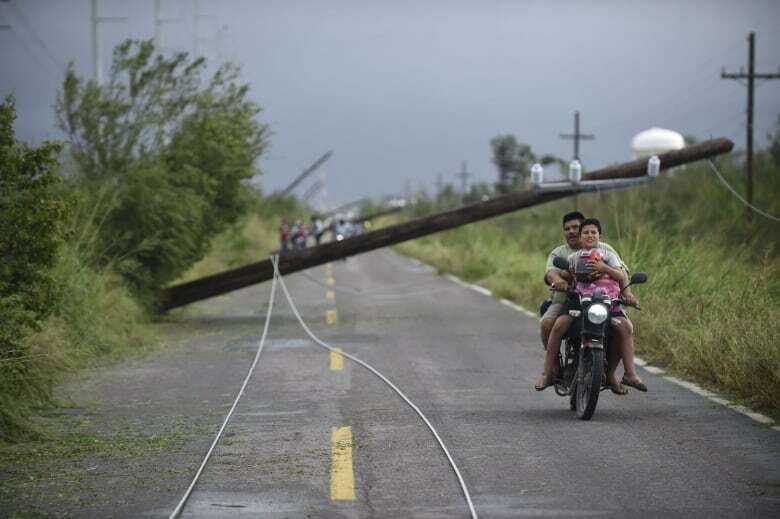 Almost 500 people have died and 146,000 have been displaced. According to the World Health Organization, there are also more than 1,000 reported cases of cholera. When you look at the damage caused by this one tropical storm — and the fact that scientists say storms in general are increasing in intensity — it’s no wonder some people are considering ways to prevent such devastation. Grim Eidnes, a senior scientist at SINTEF, a renowned research and innovation facility in Trondheim, Norway, is trying to stop hurricanes from happening in the first place. Hurricanes, cyclones and typhoons form when the surface water is 26.5 C or more, and warm air rises from the sea and mixes with the storm. Eidnes’s fix? A method called bubble curtains. The concept is quite simple. Put a perforated pipe 150 metres down into the ocean and push compressed air through the pipe to create bubbles. As the bubbles ascend, they change the temperature of the surface. In Norway, bubble curtains push up warm water from the deep in order to prevent fjords from freezing in the winter, so ships can pass through. But in bodies of water like the Gulf of Mexico, the scenario is reversed, as the sea surface temperature is warmer than the water deep in the ocean. Eidnes says putting a bubble curtain in the Gulf would bring up cold water from below — and if you can cool the surface of the sea, in theory, you’ll be taking the energy out of a hurricane. Researchers have tried for decades to come up with ways to stop hurricanes — everything from dropping dry ice in the clouds to seeding the clouds with silver iodide. None of those ideas has been successful. Even so, Marks is not ready to shut the concept idea down completely. “Almost all of these ideas have some merit scientifically, and deserve to be looked at,” he said. That appears to be happening already: SINTEF hopes to have a bubble curtain pilot project going in the Gulf of Mexico next year. On April 1, the federal government introduced its carbon-pricing backstop for the provinces (Manitoba, New Brunswick, Ontario and Saskatchewan) that didn’t have an existing plan. Critics of the carbon tax made a great deal of the fact that it would add about four cents per litre to the price of gasoline. 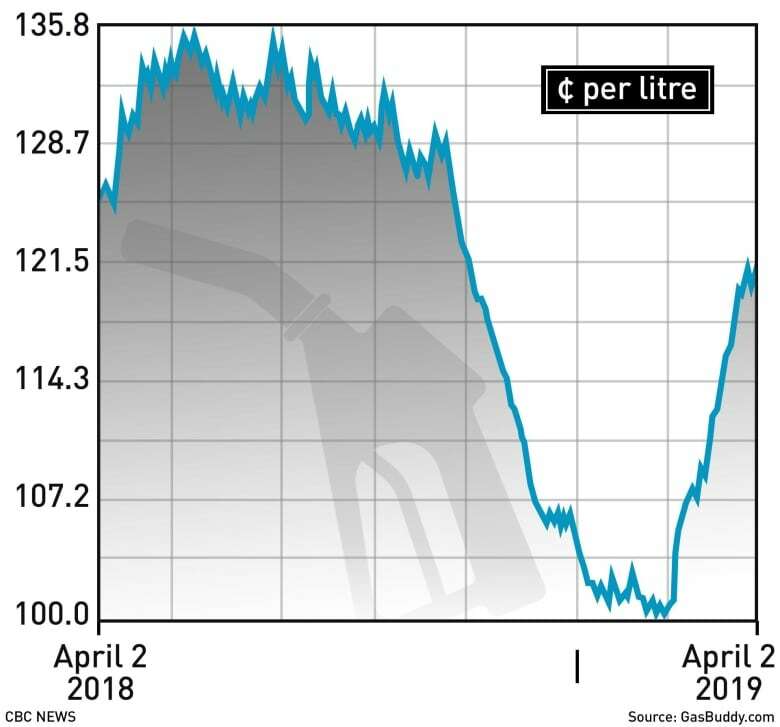 The graph below shows the average gas price in Canada over the past year. Prices are in a near-constant state of flux because of a number of factors, including oil prices and long weekend opportunism. Because of health concerns and the carbon footprint of raising cows, people are increasingly opting for alternative “milks” such as soy, almond and oat. According to the Dairy Farmers of America, U.S. milk sales fell by more than $1 billion in 2018. It’s been one of those weeks where the news and the tenor of the conversation around climate change seemed particularly dark. But one of the mandates of this newsletter is to provide hopeful news (alongside the more sobering stuff). ✅ One-third of the world’s power plant capacity is now renewable. ✅ Carbon emissions in Germany dropped by four per cent in 2018. 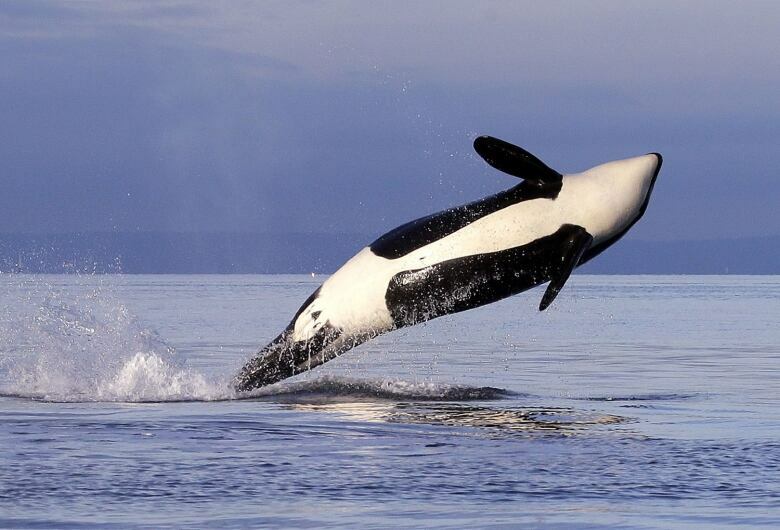 ✅ A bill banning whale and dolphin captivity in Canada is on the cusp of becoming law. ✅ The European Parliament approved a ban on single-use plastics by 2021. Are there issues you’d like us to cover? Questions you want answered? Do you just want to share a kind word? We’d love to hear from you. Email us at whatonearth@cbc.ca. Sign up here to get What on Earth? in your inbox every Thursday.